Bhubaneswar: "Unpredictability" has been haunting Indian men's hockey team for quite some time now but that very factor might just act in their favour when the hosts take on Olympic champions and world no.1 Argentina in the semi-finals of the Hockey World League Final, here on 8th December 2017. For any team in world hockey, predicting India's performance is next to impossible. 'Inconsistent' is the perfect word to sum up India. If one day the Indians are brilliant, the very next day they might give a lacklustre performance. The same topsy-turvy curve is continuing at the ongoing HWL Final also. After a not-so-impressive pool campaign, India not only stunned world no.3 Belgium but all and sundry at the stadium with their spirited show in the quarterfinals. And this unpredictably about India is something that is troubling the Argentines ahead of tomorrow's last-four duel. "India are a tough team to beat. You can't predict how they will come out in a game and that was visible against Belgium yesterday. 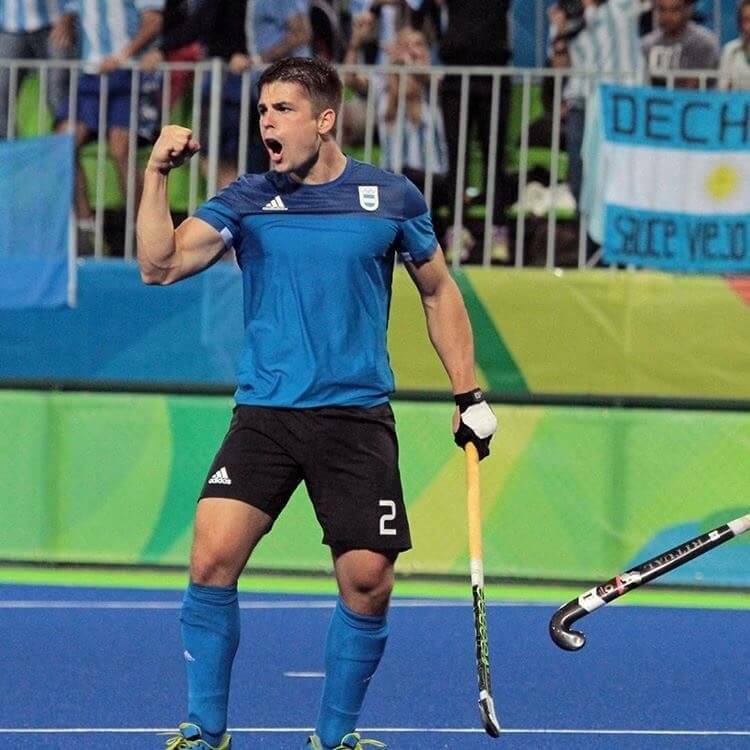 They beat the most impressive team of the tournament," Argentina's drag-flick specialist Gonzalo Peillat said after the Los Leones beat England 3-2 in their quarterfinal match at the Kalinga Stadium today. "India are good in counter-attack. So, we have to be very careful," he added. Argentina, who finished third in Pool A with just one point, scored through field strikes from Lucas Villa (21st minute) and skipper Mattias Paredes (29th), and a penalty stroke conversion by Juan Gillardi (34th) to eke out their first win of the tournament. For England, David Condon (29th) and Adam Dixon (60th) found the net but that was not enough to make it to the semis. Argentina might be the reigning Olympic champions and world's numero uno team at present, but the Indians have better head-to-head record against them. India and Argentina have so far played 46 games against each other, out of which India have won 26, lost 16 and four ended in a tie. In fact, India were the only team that defeated Argentina to their way to gold medal triumph in 2016 Olympics. In Rio, the Indians defeated the Los Leones 2-1 in the pool stages. The Indians witnessed a woeful pool campaign here. After an impressive 1-1 draw against Australia in their tournament opener, the hosts went from bad to worse, losing 2-3 and 0-2 against England and Germany, respectively. But the much-talked about all-play-quarterfinal format came to India's rescue and the hosts dished out their best hockey when it mattered the most and ended Olympic silver medallists Belgium's winning run. 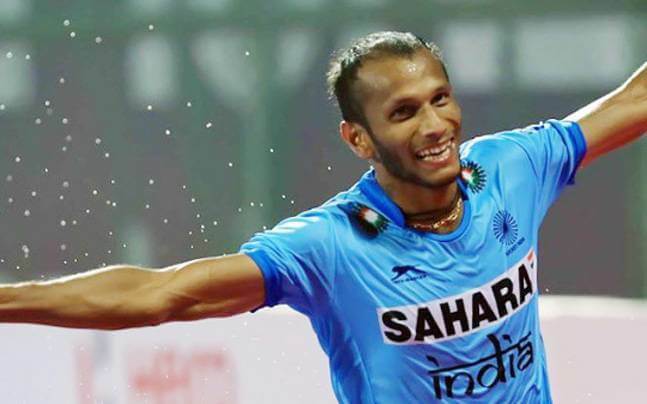 The Indians played attacking, fast-paced hockey and ticked all boxes against Belgium, stunning them 3-2 in the shoot-out after both were locked at 3-3 at the end of the regulation time. If their pool campaign was lucklustre, the Indians displayed much-improved show in all departments of the game last night. But it is not as if India didn't create chances in the pool matches, but they lacked in finishing. Even though they fared better against Belgium, the Indian strikers, especially SV Sunil and Mandeep Singh, still need to do plenty of work in their finishing skills. Sunil, in particular, missed two golden opportunities against Belgium and he would be cursing himself for letting the chances slip. The Indian midfield led by talismanic Manpreet Singh had a good tournament so far, as it held the team together. The defence too fared well if not better. But the backline at times fumbled under pressure and conceded some soft goals and gave away easy penalty corners. They cannot afford to commit the same mistakes against an attacking Argentine side, who would be eagerly waiting to pounce on the errors. Statistically, the Indians had more ball possession and better chances in all their matches so far but stats hardly have significance if the results don't turn up in favour. 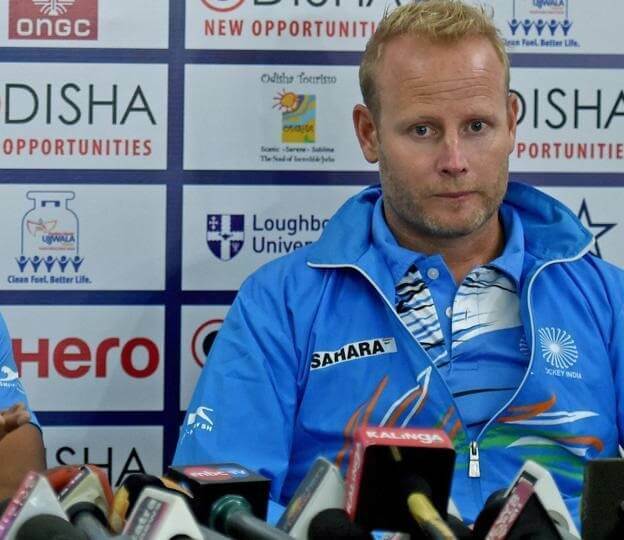 India's chief coach Sjoerd Marijne said his wards will have to dish out a similar performance as against Belgium if not better, if they hope to tame Argentina in the semis. "(Against Belgium) our defending was better. We created chances and scored off our penalty corners. Against Germany (in pool match) we had same shots at goal and more penalty corners, also against England and Australia. But if you don't score, things look bad.We knew we have to score. We got four penalty corners against Belgium and scored. When we had the ball we were calmer," Marijne said on the eve of their semi-final. "We have improved in structured defending. We left small spaces in defence and made it difficult for teams to enter our circle," he added. However, it remains to be seen how the Indians handle the big match pressure against Argentina, which too had a relatively poor pool campaign before they registered their first win here in the quarterfinal today, just like India did. Having finished third in the last edition of the tournament in 2015 in Raipur, the Indians also have a chance to go one step up with a win in the semis.